​Amber Batson qualified as a vet from the Royal Veterinary College, London in 1999 and immediately developed a strong interest in animal behaviour. 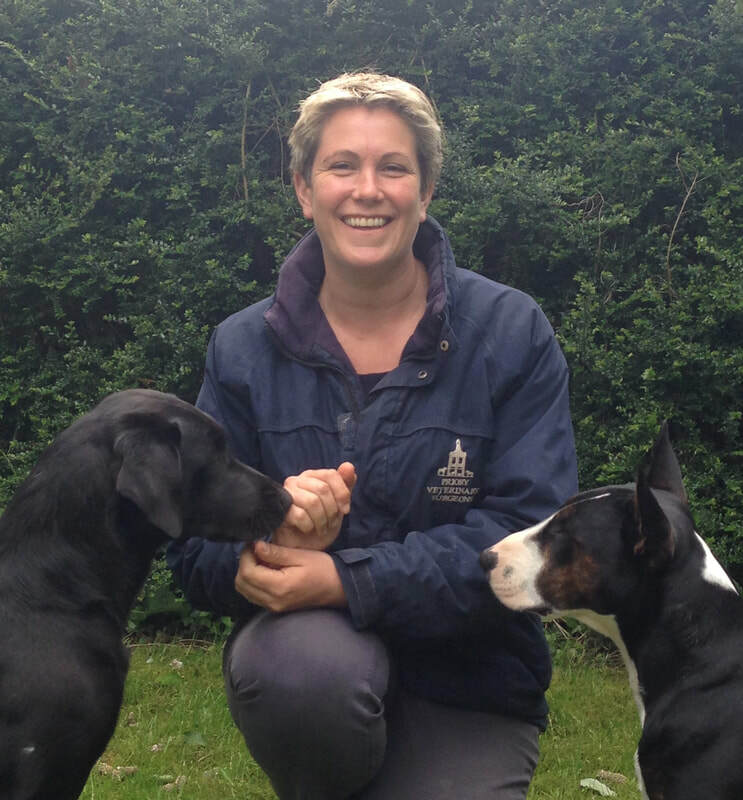 She undertook several qualifications in canine, feline and equine behaviour and welfare and regularly consults and teaches in animal behaviour as well as providing welfare consultancy and legal advice for many national and international animal organizations. Dogs that seem to 'over react' to what should be 'benign' stimuli seem to be on the increase across Europe. Dogs that lunge at unknown people, bark excessively at other dogs in the distance, dogs that have panic attacks at loud noises, dogs that bite when stroked by their owners. This presentation will look at 'nature' and 'nuture': how both genetics and the environment the dog was brought up in can both contribute to the development of this 'over reactivity'. By understanding what is going on inside these dogs, we can consider how best to start working with these cases, reducing the dog (and owners!) stress and applying welfare friendly behaviour modification programs tailored to the individual. 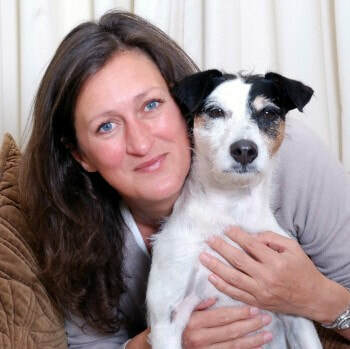 ​Julia Robertson established the Galen Therapy Centre in 2002, specialising in Canine Myotherapy, treating dogs with postural and loading issues. 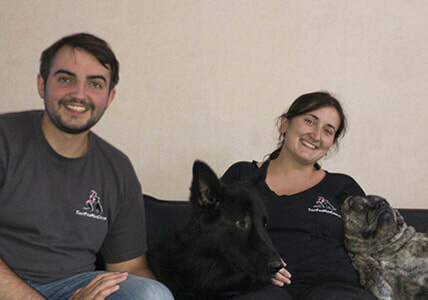 Running a busy consultancy, treating working, performing and companion dogs, she has developed a range of courses from workshops to accredited diplomas in Canine Myotherapy. 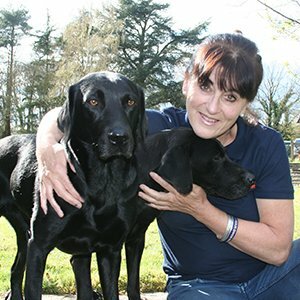 As a passion advocate of canine myotherapy, working closely with vets and other professionals, Julia has put together a dedicated team of Galen Myotherapist practising throughout the UK. She sat up Galen Natural Progression in 2006 with Elisabeth Pope to train therapists and to treat dogs using exercise physiology; a gentle prescriptive method of dogs performing natural exercises that assists their mobility, flexibility and balance. They wrote and produced the DVD Tongue to Tail, the integrated movement of the dog (2012), which won the ‘The Maxwell Award’ by the ‘Dog writers association of America’. Discussing areas of the dogs anatomy from ‘nose to the tail’, highlighting areas of vulnerability within their functional construction. How and why our environment, activities and equipment can impact negatively on these areas, creating long term chronic muscular pain and injury. Chronic muscular pain, caused from this environment is an insidious pain that can affect the dogs perception and whole being. Winkie Spiers works professionally as a dog trainer and behaviourist in London. 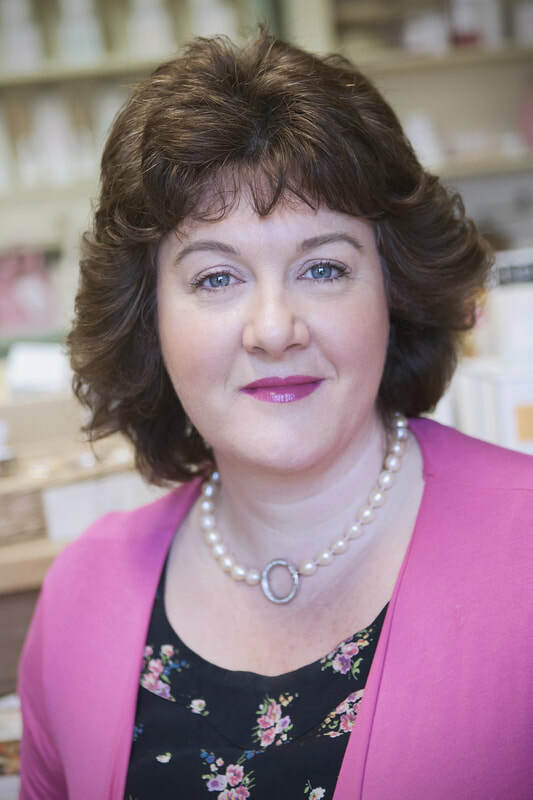 In addition she speaks at seminars and conducts workshops in the UK and abroad on a variety of canine subjects for professionals and members of the public. Her first book ‘How To Handle Living With Your Dog’ was published in 2008 by ShortStack Publishing. Anne Lill Kvam: Daily Walks – What are they really worth? Anne Lill´s passion for working with dogs began in in 1986 when she trained her dog for search and rescue. From 1997 to 2000 she was involved in mine detection and removal in Angola, instructing dogs and handlers. 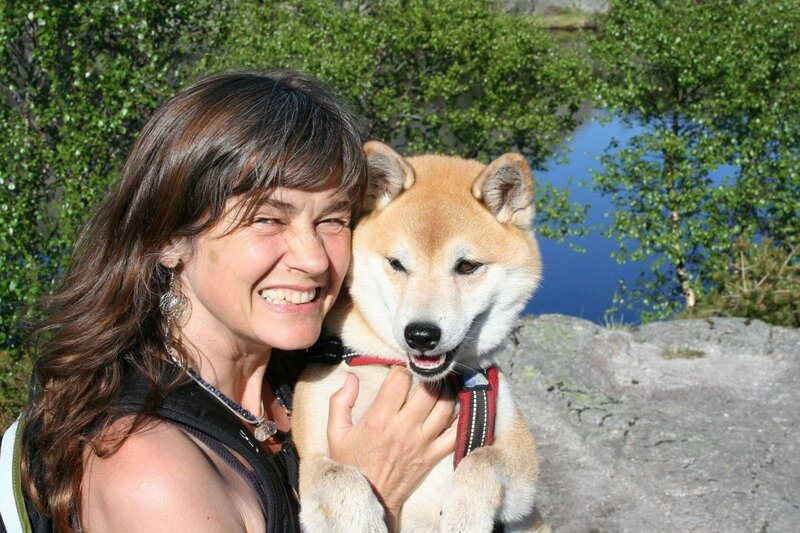 She was a student of Turid Rugaas and has worked professionally as a dog trainer since 1996. Since retiring to Norway she has managed her own training school, ‘Troll Hunderschole’, and is a high requested speaker around the world. Her well-known book, ‘The Canine Kinddom of Scent’, was published in 2001. Elaine helps at various rescue centres when needed for special cases, and her own clients. Elaine is a student of Turid Rugaas in Canine Behaviour and Training, and is also a Canine Therapist; Phototherapy, Reiki Master, Zoopharmacognosist (Herbal Choices) Canine Massage & Acupoint Therapy, and author of 5 globally published books on how to make natural products (for humans). “Stress - The effects of lifestyle on the brain, the gut, and the brain-gut connection”.